Ortiz shot a final-round, 3-under-par 69, which was third-best total on the day following a pair of 5-under-par rounds and seven rounds at 4-under-par. Overall, Ortiz was 2-under for the Championship, shooting rounds of 73-71-73-69=286 to finish in a tie for 36th. He won the Silver Medal as runner-up for low amateur by one stroke. 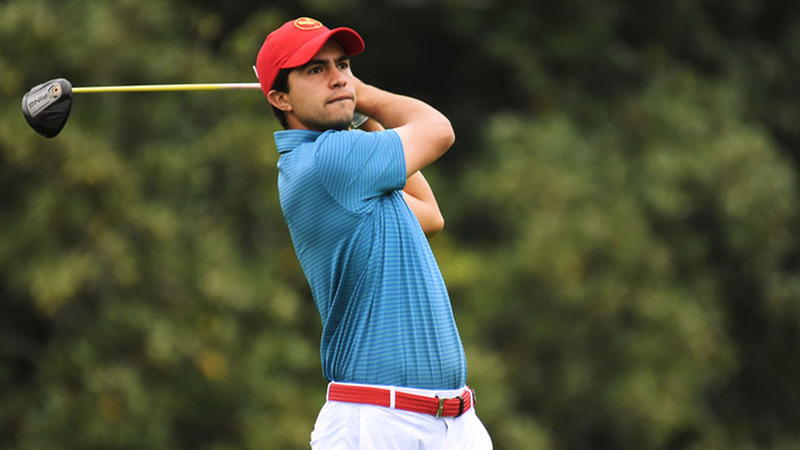 A 2018 Arkansas graduate, Ortiz earned a berth to The Masters after winning the 2019 Latin America Amateur Championship in January. Ortiz became just the third Mexican-born golfer to play in The Masters and first since 1979. Landry, a 2009 Arkansas graduate, earned his invitation to The Masters after winning the 2018 Valero Texas Open. He finished with rounds of 72-73-73-70 for an even-par total of 288, tying for 46th. Landry’s 2-under-par 70 was the same final-round score as champion Tiger Woods and runner-up Brooks Koepka.